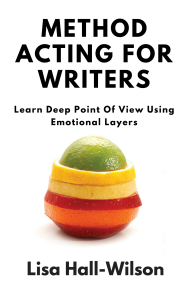 I talk about emotional triggers in my book Method Acting For Writers: Learn Deep Point of View Using Emotional Layers. Primary emotions are the gut-reaction, unthinking, instinctive emotional reactions to people and situations. Secondary emotions are the thinking response to those primary emotions. We must DO something with all these emotions and that’s where an observable behavior comes into play. Where things can get muddled are with emotional triggers. Emotional triggers catapult us immediately to the secondary emotion or behaviour without us understanding or processing the primary emotions involved. We’re instantly angry or full of shame and lash out verbally. It’s a practiced reaction that’s happened so often we don’t even recognize what’s going on. Emotional triggers cause sympathy because they’re quick–sudden, often irrational, and usually don’t correspond to the intensity of the situation. 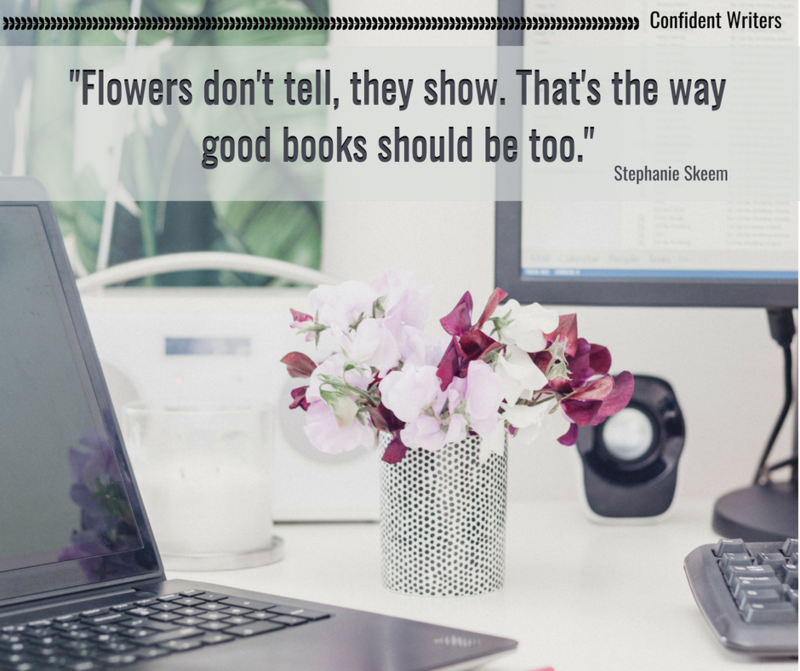 For readers to empathize or ‘feel’ alongside the main character, they have to understand WHY the point of view character is behaving this way. A woman with PTSD is at the gym. She knows her triggers are men who are bigger than her, but she’s navigated this scene before so she feels safe. While on the floor exercising, a very large man stands over her and winks. That’s enough to trigger her PTSD. She skitters out from under him, her heart pounding, sweat begins rolling down her face, and she nearly runs away. Her reaction is out of sync with the situation, she won’t even be able to articulate in that moment what’s going on (this is the essence of a trigger), but if you ask her all she’ll say is she’s not safe. But there’s no real threat. 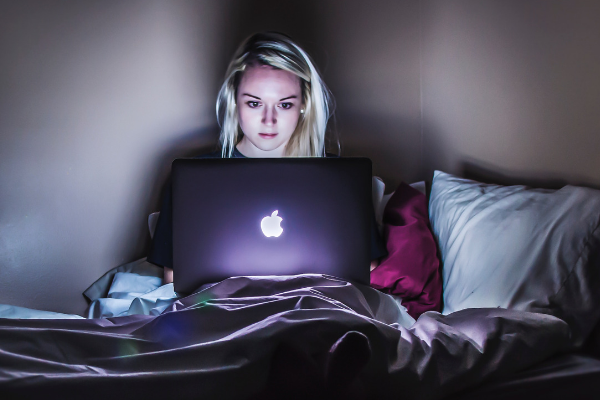 A reader will lean in if they understand the trauma she’s reliving and her utter terror at having anyone learn why she’s reacting the way she is. Being specific with sensory details and descriptions can ratchet up the emotional tension quickly. These are very specific word pictures through the point of view of at best-secondary characters. Do you know how each point of view character feels about the person they’re describing above? Stories are rooted in a specific time and place. Opinions, prejudices, fears are tied to specific experiences. 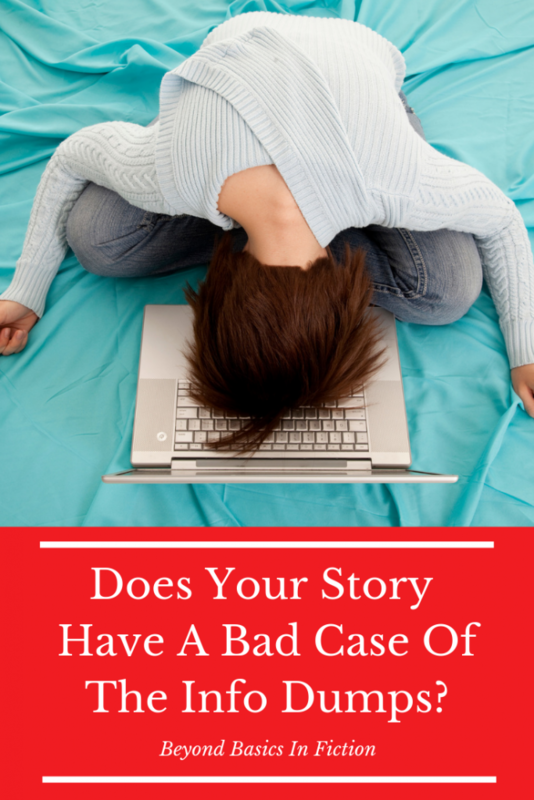 Too many writers skim over the details that would pull a reader deeper into the story. Chose metaphors and similies that are specific, that create a word picture readers can picture. Choosing which details to be specific about is critical because describing every single thing with intense specificity is exhausting and will kill the pace of your novel. Something set the officer’s nerves on edge. The officer stared at the fidgety kid in the corner who wouldn’t meet his gaze, his cop-sense leaning in for a closer look. Which example pulls you deeper into the story from the cop’s point of view? Now the reader knows what the cop’s looking for, what he interprets as a warning sign, which is better than just being TOLD the cop is on alert. 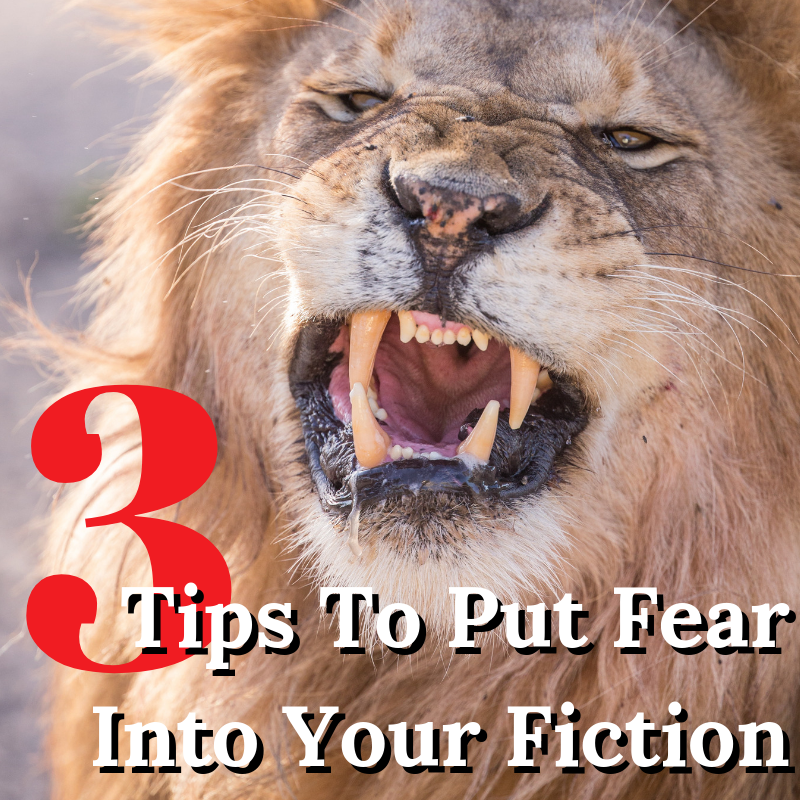 The situations, circumstances, and characters might all be fictional but how they react, their emotions–those we must be truthful with. A character doesn’t have to behave in a way we agree with, but we do have to understand why they’re behaving that way. Remember to maintain logical sequencing: thought then action; action then reaction. A character who’s irrational without reason feels like they’re too stupid to live. Think about the low-budget hack and slash horror movies with the dumb blond tropes. What rational person knowingly moves closer to life-threatening danger without any plan, weapons, or compelling reason? Yet this happens again and again in some of those movies. I have nothing invested in whether that character lives or dies. That’s not how you create emotion. Depending on how she’s killed, I might feel revulsion but not true fear. Be honest. This is really hard. I have a beta reader who really pushes me to be more honest than I’m comfortable with in terms of my character’s emotions and actions *mittened fist-bump Holly* and my stories are better for it. Holly keeps saying – I don’t get why she did that. See, Holly doesn’t have to agree with what the character is doing, but she does need to understand why. And the why has to be compelling and seem rational to the character. When I’m challenged about why a character feels a particular way and the only answer I have is… because – that’s not good enough. You need to know your characters intimately to pull this off. 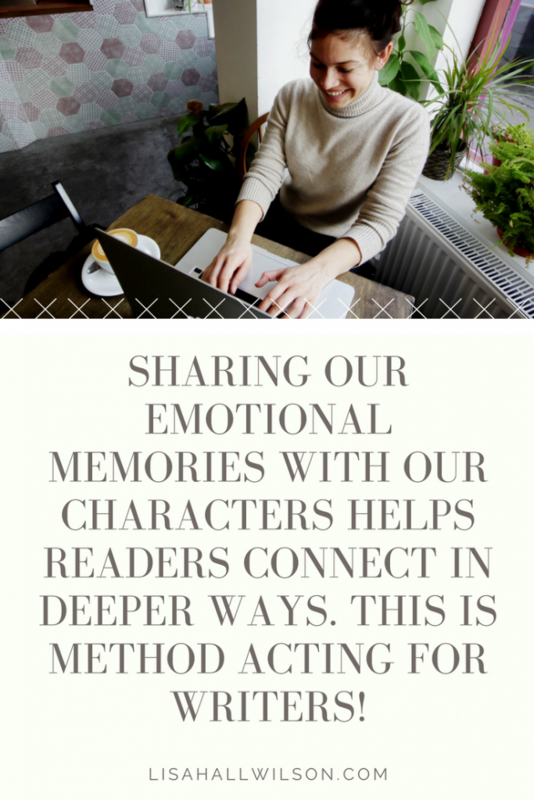 This is part of why I called my book Method Acting For Writers because we need to share our emotional experiences with our characters to create an authenticity readers can immerse themselves in. What books have you read recently where you found yourself emotionally invested in? 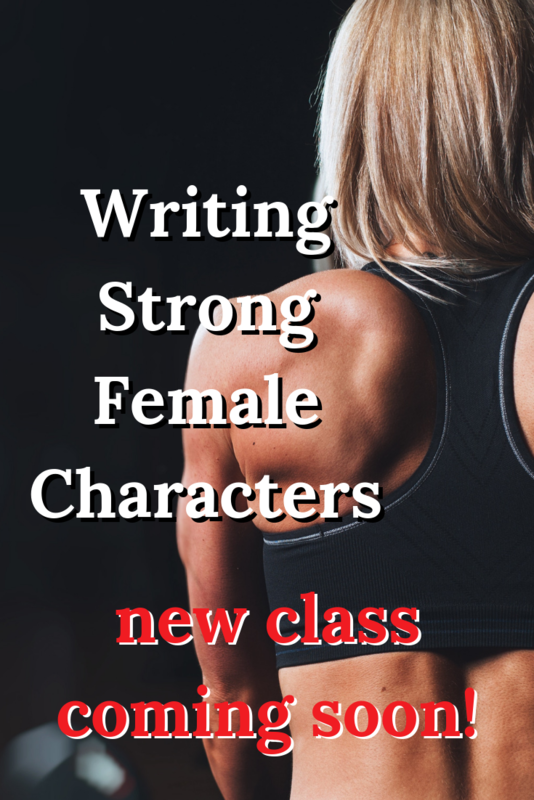 Are you struggling to create characters readers care about? 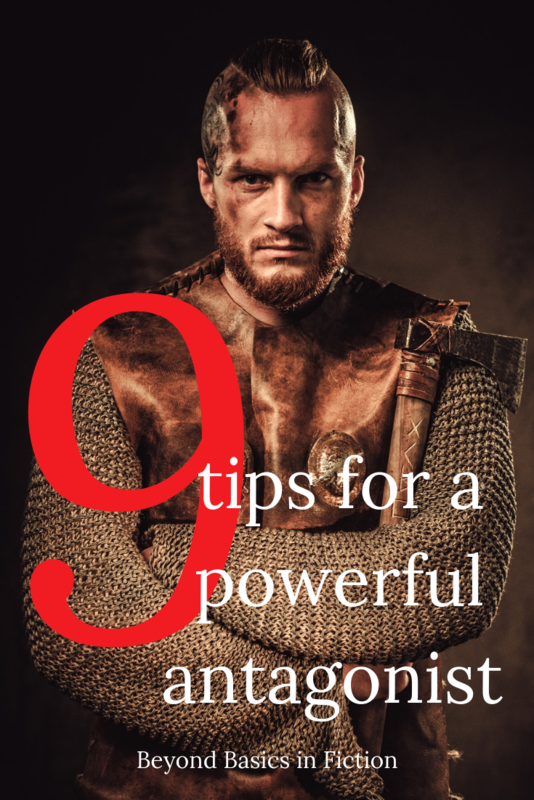 Critique partners, editors or agents telling you to dig deeper emotionally? 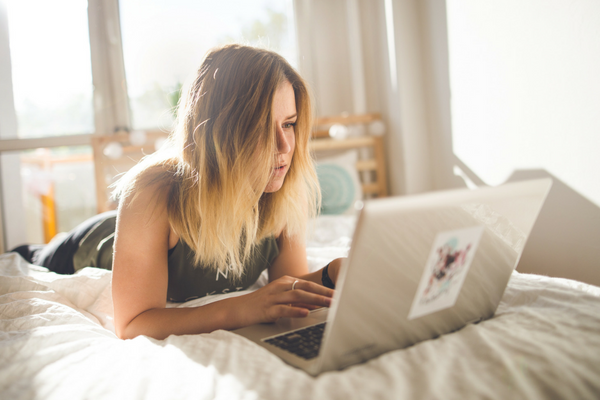 Do you want to write emotional arcs into your stories to keep readers engaged and turning the pages? Deep point of view (POV) is dynamic, visceral, and immediate. 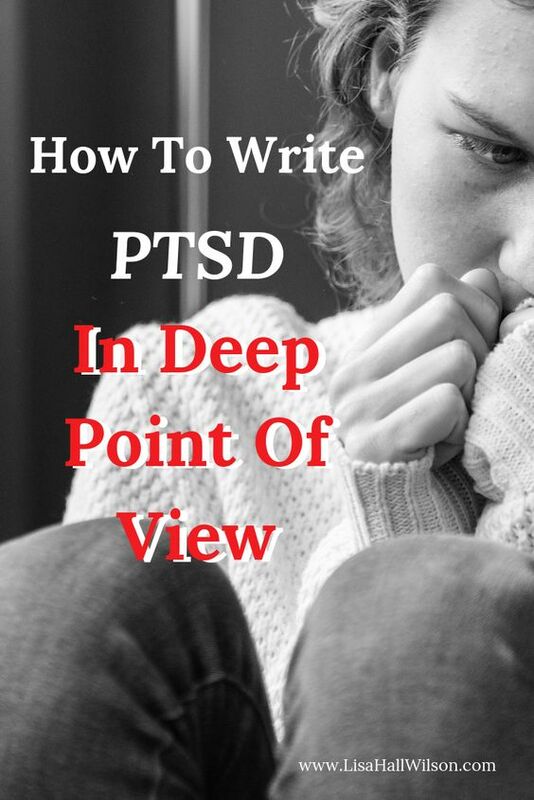 The goal of this writing technique is for the writer to disappear and minimize the perceived distance between the reader and the point of view character (POVC). At the heart of deep POV is an immersive experience for the reader through an emotional connection to the character. Think of it like handing your reader a virtual reality headset. THAT’s how close to the action your readers want to be. This intimate and emotive style of writing resonates with contemporary readers if you’ve got the guts to “go there” with your characters. This book will explore the ultimate write-what-youknow principle. These aren’t difficult skills to master, but this requires a shift in how you tell stories and sometimes those shifts don’t seem intuitive. Why Deep Point Of View? In the early 2000s, I began to notice my favorite writers using a technique that pulled me deeper into stories than ever before. There had always been books I couldn’t put down, but the frequency with which I encountered them increased exponentially. I was fascinated and did some digging. At that time, this technique was called close third person or some variation of that. There wasn’t much information out there about this technique, but the more I read the more I picked up intuitively. Fast forward five or ten years and this technique has a name: deep point of view. 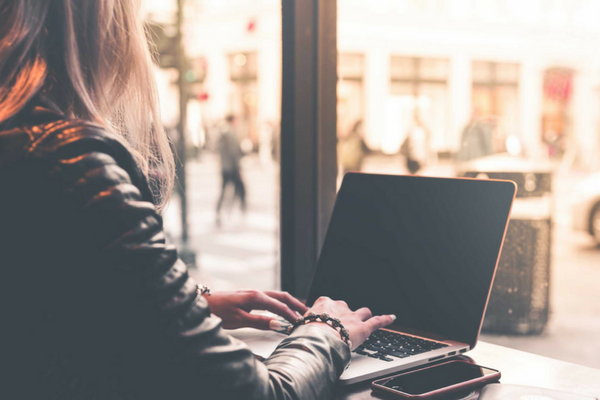 There are free and paid resources out there, but many cover the same basic foundational steps of this writing style making it really hard to leap frog from intermediate to advanced. It’s really hard to take your writing to the next level when you don’t know what you need to learn next. I’ve spent ten years going to conferences and taking workshops, reading blogs and books, talking to published authors, paying for critiques, and paying professional editors to look at my work in order to learn deep point of view. I could only ever get one small step ahead at a time. It was frustrating to be told I still didn’t have all the pieces over and over, and never knew which pieces I was missing. This book is the result of an online class I’ve taught for a few years about writing in deep POV. I have a teacher’s heart, so I’m always breaking things down to make it easier to share and teach. 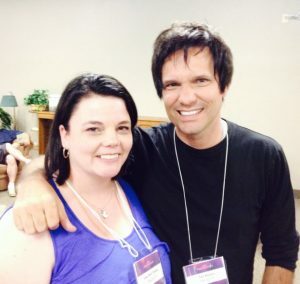 My goal is to equip those taking my class and get them back to writing FAST! I’d rather spend my time writing than learning about writing—maybe you’re like me. I want the information hard and fast. This book is a deep dive into deep POV. Over the years, my students have helped me hone and clarify the lessons and suggest where additional teaching was needed. I continue to coach many of them online. 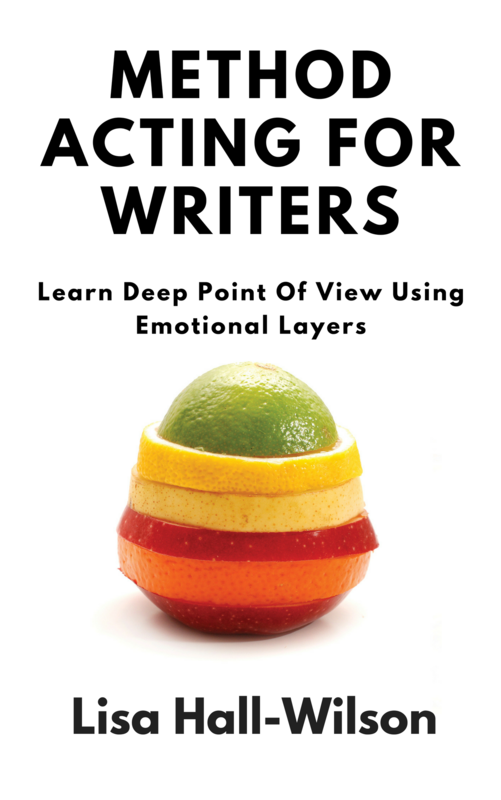 This book aims to give you the reasoning behind many of the stylistic choices of deep POV so you’ll know when to use these techniques in each of your stories, when not to use them, and how to use them to achieve specific goals or effects. This is a technique I’m passionate about, so I’m always blogging about the new things I’m learning or breaking things down for readers in a way that’s easier to understand. 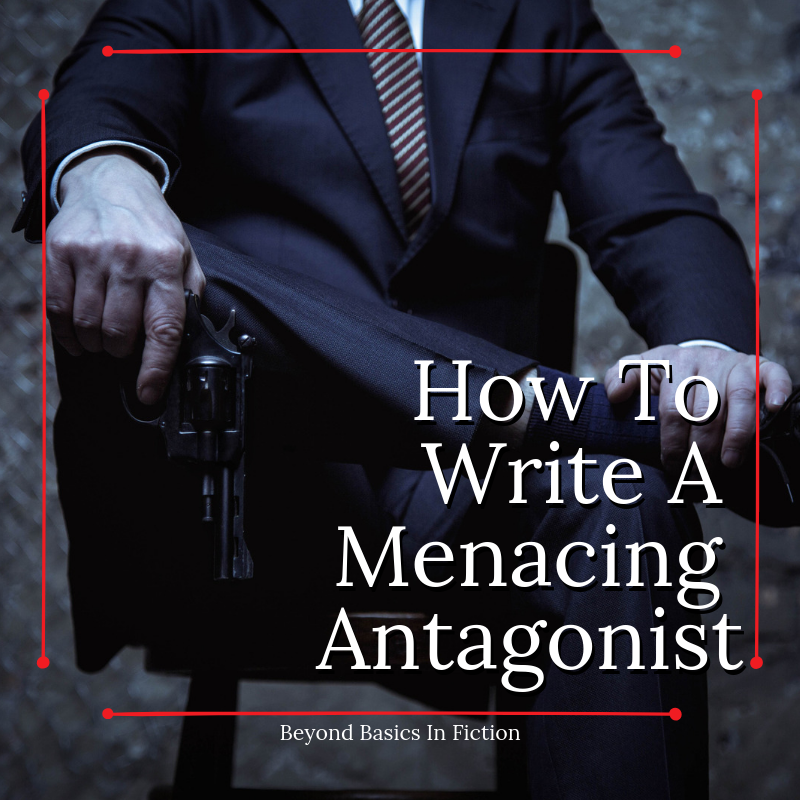 This book will cover the foundational building blocks necessary for this writing technique, but then I dive deep into the stylistic choices that can really take your writing to the next level so your stories grab readers by the throat and won’t let go. Thanks to all my readers and students for helping me test these ideas and put them to work!